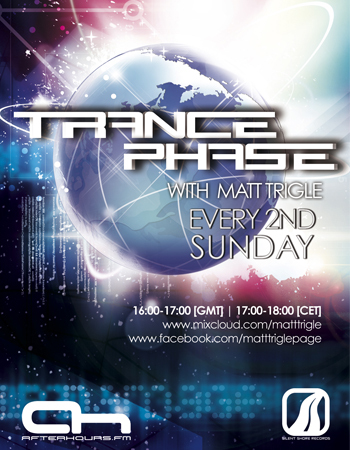 Today special guest mix from my friend Dj Fox ;) all of the show, stay tune! very good set. nice Tunes for killing Time at work. But a TL would be nice :D The Voice was great! !